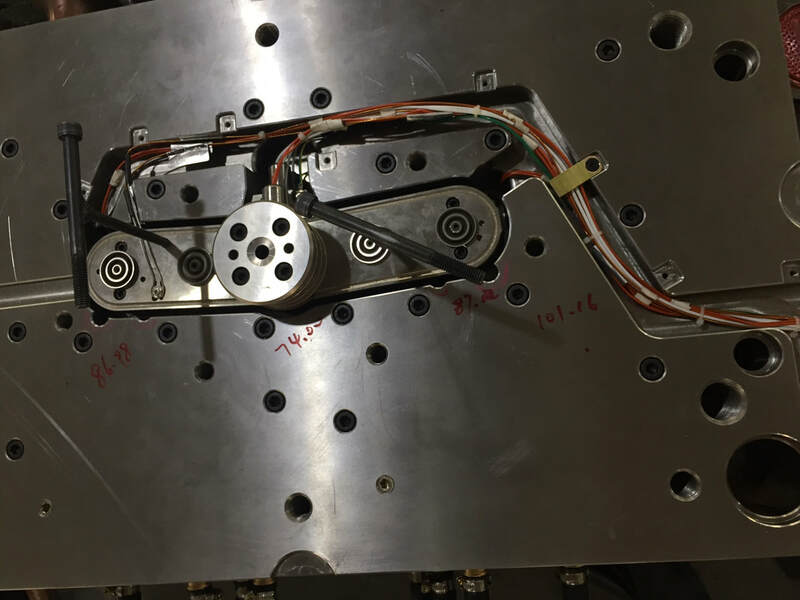 Mold design and mold making - TSY Molding Limited : injection molding supplier, China mold maker, unscrew mold, over mold, plastic product co-design from concept/prototype to your actual sales in global markets. Mold tool designers utilize the latest software to take the customers CAD model directly into tool design. It is used to simulate the complex of injection molded polymer melts and flows through the part cavity with data collated for interpretation. It helps to predict and eliminate potential molding problems prior to cutting of steel. 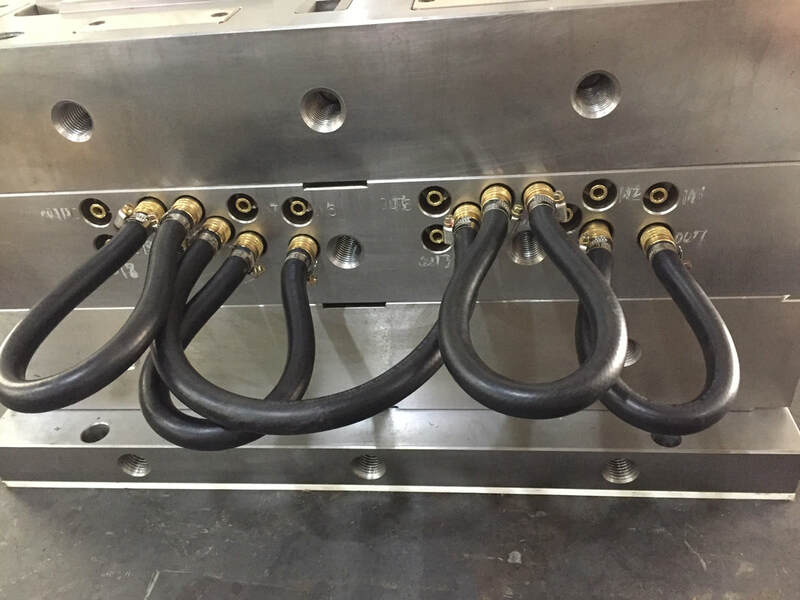 By suggesting alternative design options in combination with material selection and processing conditions evaluate, assist and optimize the design for the injection molding process. Highly warpage and longer filling time. 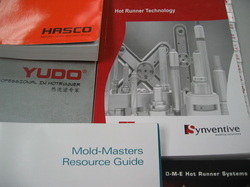 Poor quality of parts and higher molding cost as shorter cycle time. More uniform and shorter filing time. Good quality of parts and lower injection molding cost as shorter cycle time. Short shot and gas burned ! Gate at 6.35mm position and found air trapped at top of part, thus causing short shot with gas burned at this region of part! After mold flow analysis, with gate at 8mm position, air venting easily achieved on tool parting surface, this producing good quality and easily injection molding plastic part. Please click and download moldflow filling analysis movie on the left. With extensive knowledge and experience of injection molding of engineering plastics, specialize in the design of complex single and multi impressive mold tools. 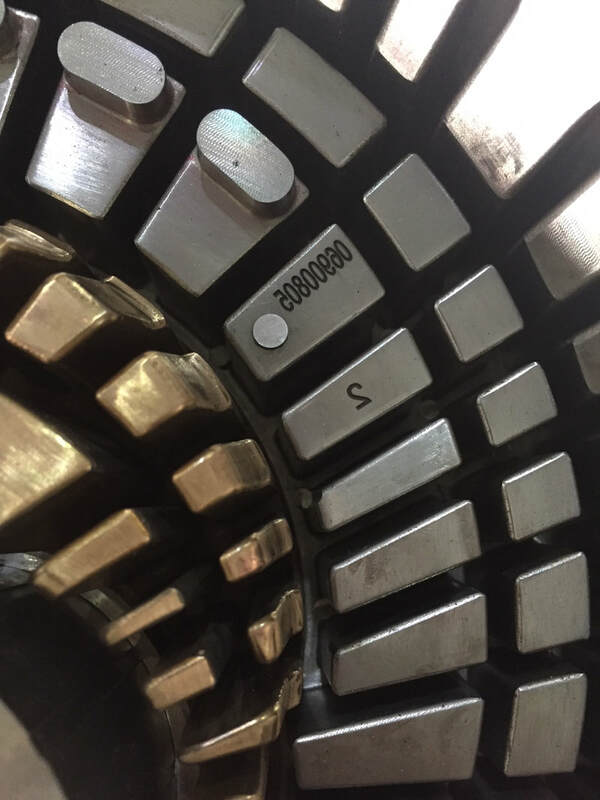 Using 2D/3D product and tool design software, we can offer our customers a fast response and a working partnership from initial component concept stage through to the design of production tooling. Many kinds of world-wide applied mould steels are used in our production. And our moulds are major for USA and Europe market. Most mould bases and standard components come from LKM. At the same time, we also can design mould according to customer's requirement, such as DME, HASCO standard. Below are some information for your reference.